Teach useful HALLOWEEN vocabulary with this worksheet. KEY included!!!! 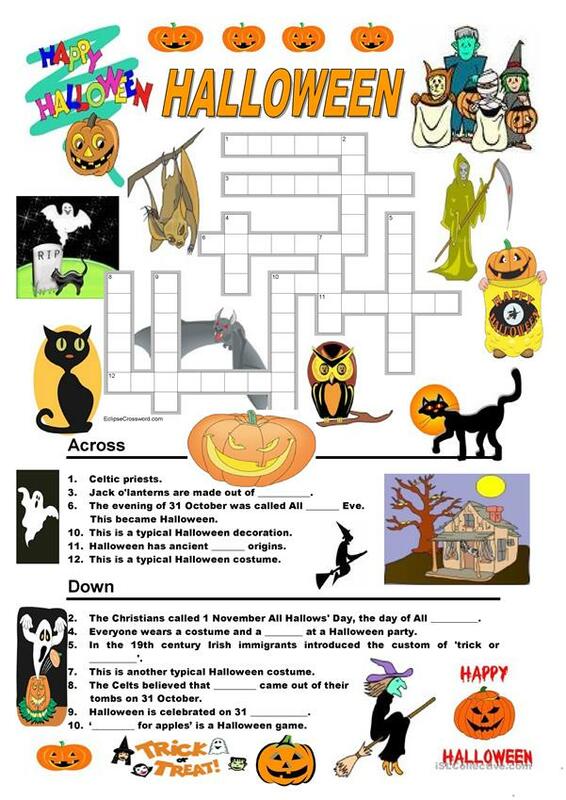 The above downloadable printable is intended for high school students and elementary school students at Pre-intermediate (A2) level. It is a valuable material for honing your students' Reading skills. 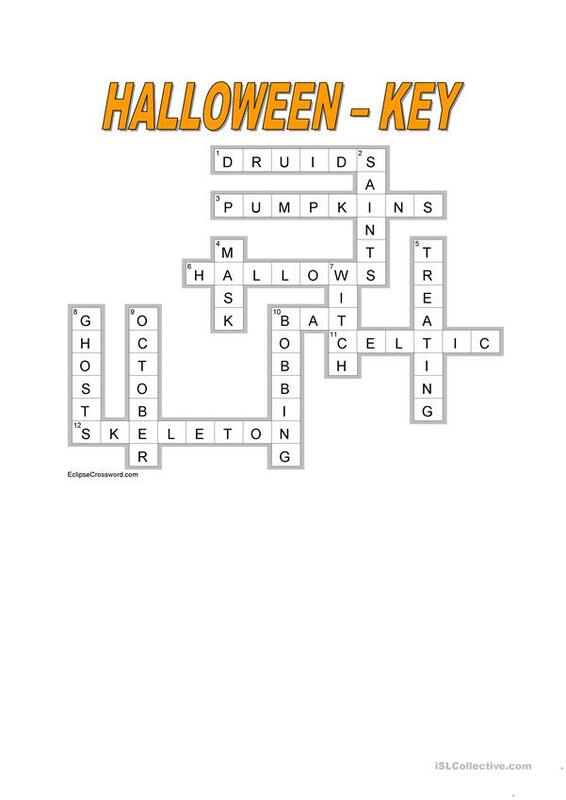 It is about the topic and words of Halloween. You will find the key at the end of the worksheet.